Blog – Page 2 – Sam T.G. 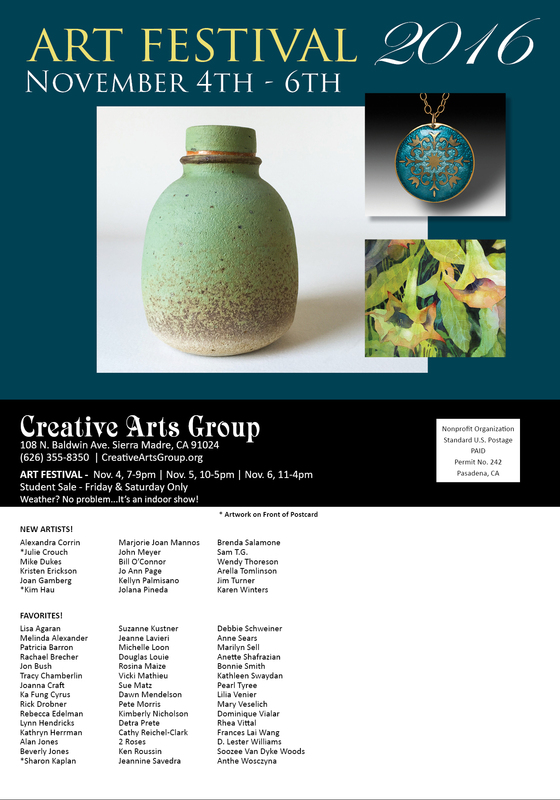 In a couple weeks I’ll be exhibiting with some awesome artists at the Creative Arts Group annual Art Festival in Sierra Madre, CA. I’ll be chillin’ beside the wine and food. Hope to see you there! Logistics are something that can easily eat up a person’s focus when a trip is on the horizon. The where, when and what can be complicated or straightforward, but how many times do we stop and think about why we do these things? As I prepare for our epic Grand Canyon trip the travel and permit logistics are daunting and can easily overwhelm a practice I’ve been doing for a few years. I set goals and identify when and where I can accomplish them. Goals? Yes. Seems a bit counterintuitive to having a fun trip. Call them objectives if you like. They help guide preperation and planning. For example: Have a safe and fun trip! Now how do we make that happen? Where could we possibly go south and how can we lessen the risk of that? What is my contingency plan in case of contentious group dynamics? What potential dangers are there and what information and practices do I need to review and put into place to mitigate those dangers? Another example: Paint 4-6 new pieces. This guides my choice in gear (no, I won’t be wasting time on a tarp) and my choice in activities (which trails I’ll hike in order to get the scenery I want). I also look for teaching and learning opportunities based on past trips that could have gone better. I look for opportunities to put into practice new and old skills. Opportunities and objectives – when you’re out enjoying nature they come easily and seamlessly integrate themselves into the trip when you’ve thought about them beforehand. So that’s my tip for preparing for a trip. It’s not about gear or a specific skill. There’s already been plenty written on that. It’s about putting all of that to use in the best way possible when you’re on the trail. Here’s part one of my review of cheap/knockoff backpacking and hiking gear. Featured: Rolling Fox Tarp at 1 lb 4 oz.